limited places – registration required, see below! Oto-date is probably the most telling example of sound-walks without any electronic or technology. These itineraries meander fleetingly and erratically through various urban centers such as Berlin, Paris, Turin and now Brussels. Pausing every now and again, the walk marks out sites interesting for their unusual acoustic or visual properties. Oto-date is a Japanese word: the ideograms which compose it – “oto” and “date” – respectively signify “listen” and “point”, hence “listening point”. 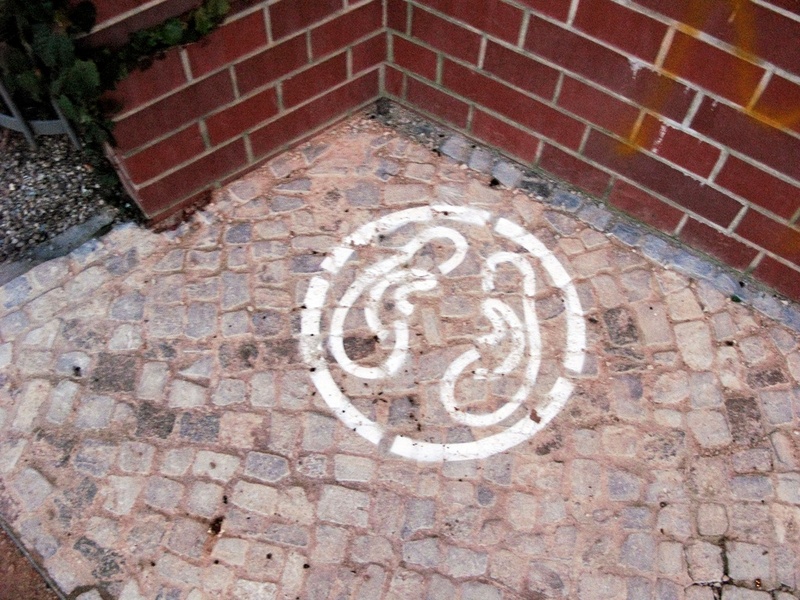 Tracing upon asphalt, stone or any solid support a circular sign inscribed with two specular figures representing a pair of ears and two human footprints, Akio Suzuki marks out the site of an experience that promises to be literally “exceptional”.